This is all the info and images that I manage to get from the Wonder Festival that took place 2 days ago. 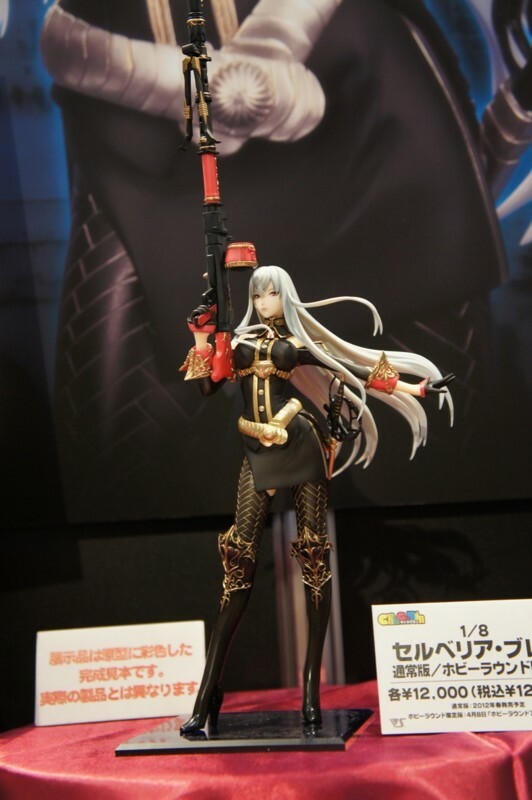 As far as I know the only figure that will be on stores is the Selvaria Bles figure created by Volks, the rest are model kits done by circles to be sold in hobby festivals. Regarding the RAITA figures, the only info that I manage to find it's that a company or circle called native is doing the Misa-nee from the Magical Girl doujinshi, for the rest I don't have a clue, and I don't know if the Misa-nee figure will be sold in stores or it's a model kit. You can watch the images after the jump, but be careful some images are not safe for work. Fresh news from the Wonder Festival 2012. 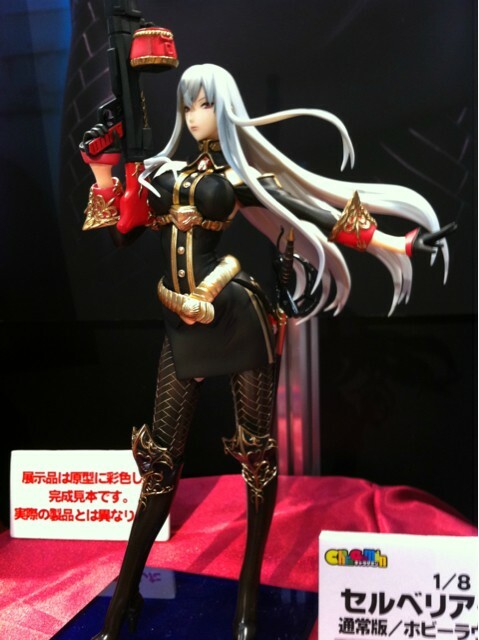 Volks is going to release a new Selvaria Bles figure with his trademark weapon, the Ruhm. I'm super busy right now and I can't search more pic or info, but as you can see in the image, the scale is 1/8 and the base price is 12.000 yens. I will make a new post ASAP with new info and images and also some RAITA figures info too. 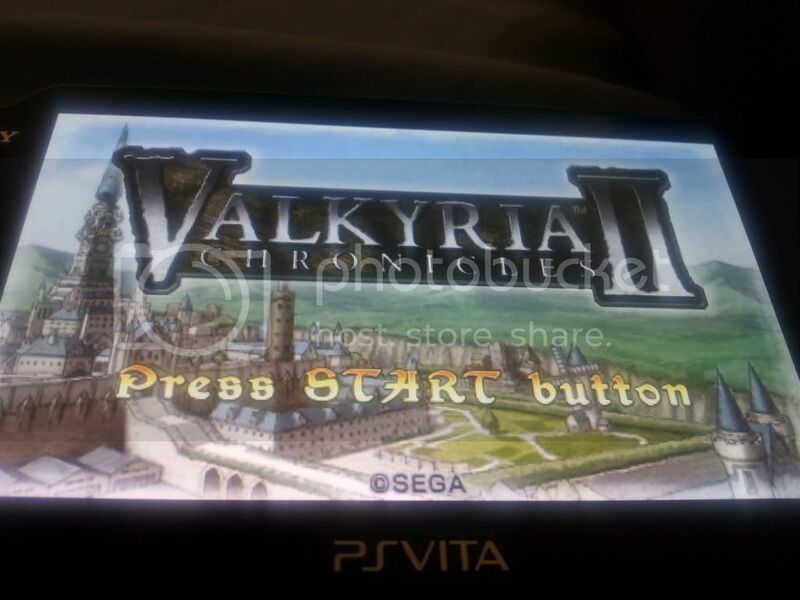 Sony has announced the PSP games that will be compatible with PS VITA, and Valkyria Chronicles 2 is not one of them. Update: It looks like the list provided by Sony is incomplete, and in fact, VCII is playable in PS VITA, here is a pic from Will Powers that proves that the game is playable on PS VITA. Thanks to Ecchi_Garr for bringing this to my attention. As many of you probably know, you can create your own characters in Soul Calibur V, this has been a trademark of the franchise since Soul Calibur III, and this time the character creation mode allows you to do many thing, one of them, creating your own Selvaria Bles. Copyright SEGA. Powered by Blogger.